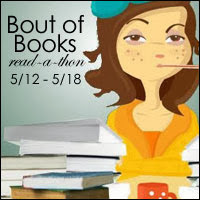 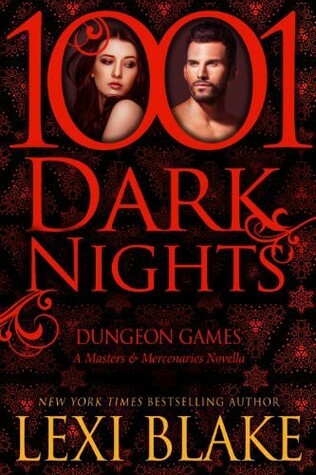 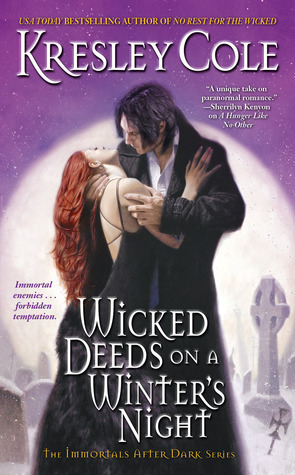 Aly's Miscellany: Bout of Books 10! 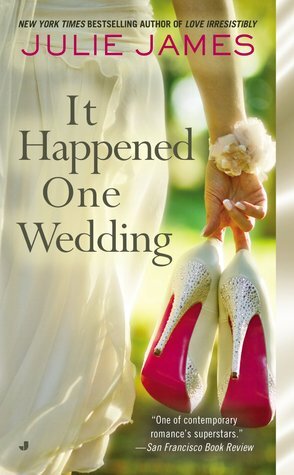 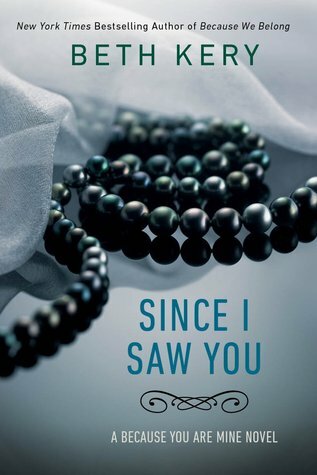 Monday: I started "Since I Saw You"
Tuesday: I started and finished Julie James' "It Happened One Wedding"[which rocked!] 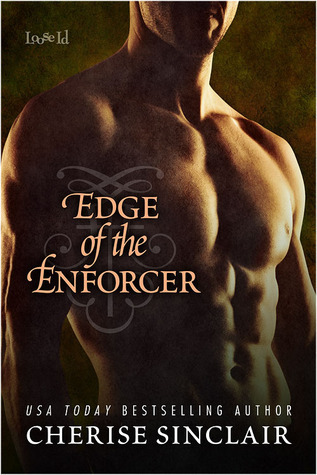 and also began Cherise Sinclair's new release "Edge of Enforcer"
Wednesday: I finished "Edge of Endorcer" and started and finished the Lexi Blake novella, "Dungeon Games"